Aurora Plastics was founded in 1997 by three vastly experienced PVC professionals dedicated to meeting the global quality challenges facing the industry. We successfully grew the company for 19 years, and in August 2016, Wind Point Partners, a Chicago-based private equity firm and Ontario Teachers’ Pension Plan partnered to acquire the company. This provided Aurora Plastics the investment support required for new product development and geographic expansion, while allowing us to maintain a culture of excellence in product and service. We are known for manufacturing the highest quality advanced polymers, custom plastics and compounds for a variety of applications in the siding, deck and rail, window and door, recreational, automotive, wire and cable, battery and footwear industries to name a few. Our product line is one of the most comprehensive in the industry. It includes rigid and flexible PVC compounds, TPR, TPE, TPO, CPE alloys, LSOH, SBS, SEBS, PVC/acrylic alloys, and foam compounds. We also offer flame-retardant concentrates, purge compounds and compounds that require exacting color match. 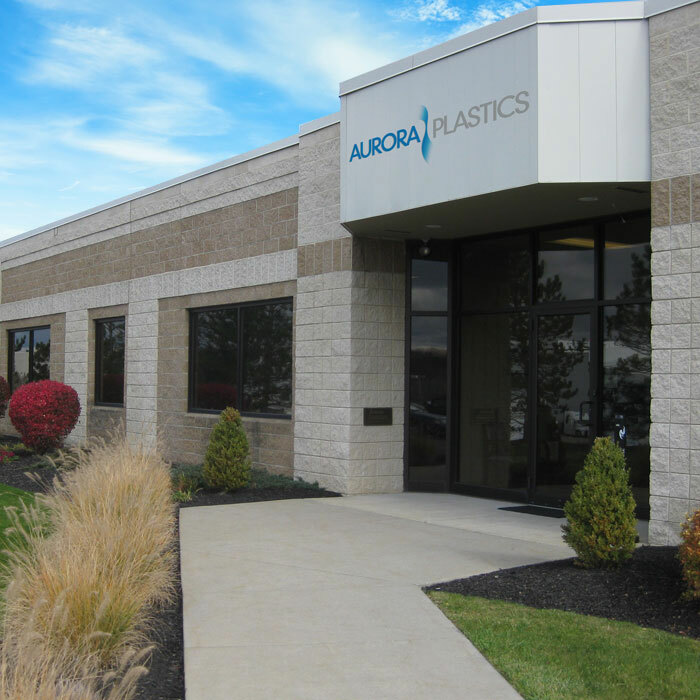 Aurora Plastics has five compounding manufacturing facilities, located in Streetsboro, Ohio; Welcome, North Carolina; Lunenburg, Massachusetts; Pasadena, Texas; and Marieville, Québec, Canada. These state-of-the-art facilities are focused on safety, quality and automation that provides the highest precision formulations and processing, in both powder and pellet forms. Designed to remove all non-value-added steps in the manufacturing operations, our facilities optimize best practices and have the most current technologies. As a result, we have set the benchmark on product quality and lot-to-lot consistency in the industry. Aurora Plastics’ compounds are not only laboratory tested, but field proven with an outstanding performance record. We continue to push the latest technology envelope of compounding techniques with a culture of continuous improvement. This complements our R&D team that is focused on compound optimization in order to serve individual customer requirements. We also offer timely color matches. Additionally, Aurora Plastics’ R&D team works with cutting edge raw materials and compound developments to produce the next generations of high-performance compounds. Aurora Plastics is dedicated to your satisfaction. Aurora Plastics is dynamic and innovative…capable and large. Our experienced and dedicated team stands ready to meet your needs.